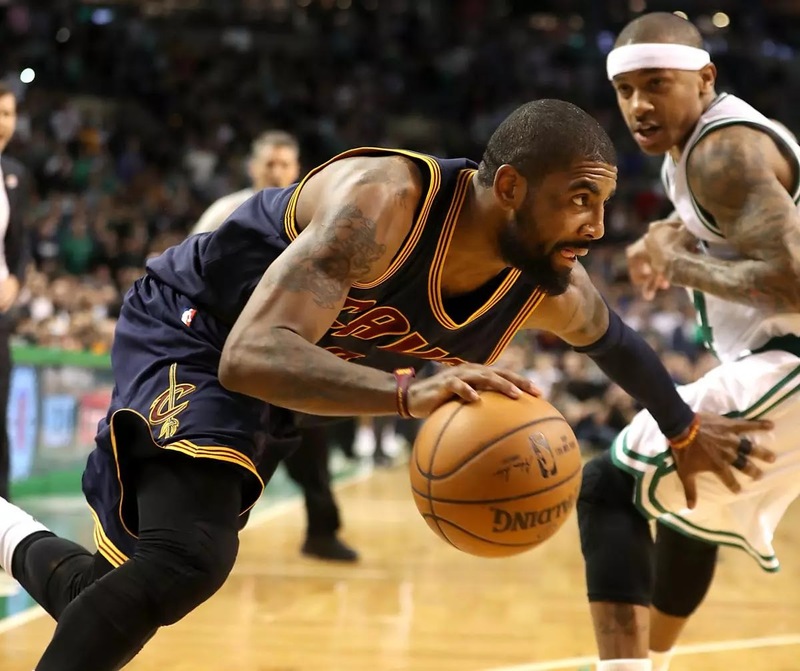 Video: How will Kyrie Irving mesh with Boston Celtics culture? The Kyrie Irving-Isaiah Thomas trade's dust has finally settled, and the attention now turns to how the Boston Celtics are going to mesh as a team. Will Kyrie be a natural fit to the team's chemistry, or will he clash with some of the players or staff? Is there enough players coming back to even have chemistry? How will all the changes affect Irving's game, and how will Irving's presence affect Boston's game? Join Kevin O'Connor and the CSNNE crew as they discuss these topics in the above video.